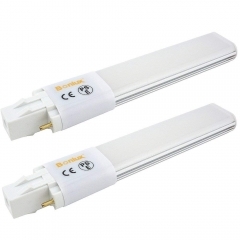 2-Pack Non-dimmable 4W S15 284mm LED Light Bulbs 60W T25 Tubular Lamp Replacement . 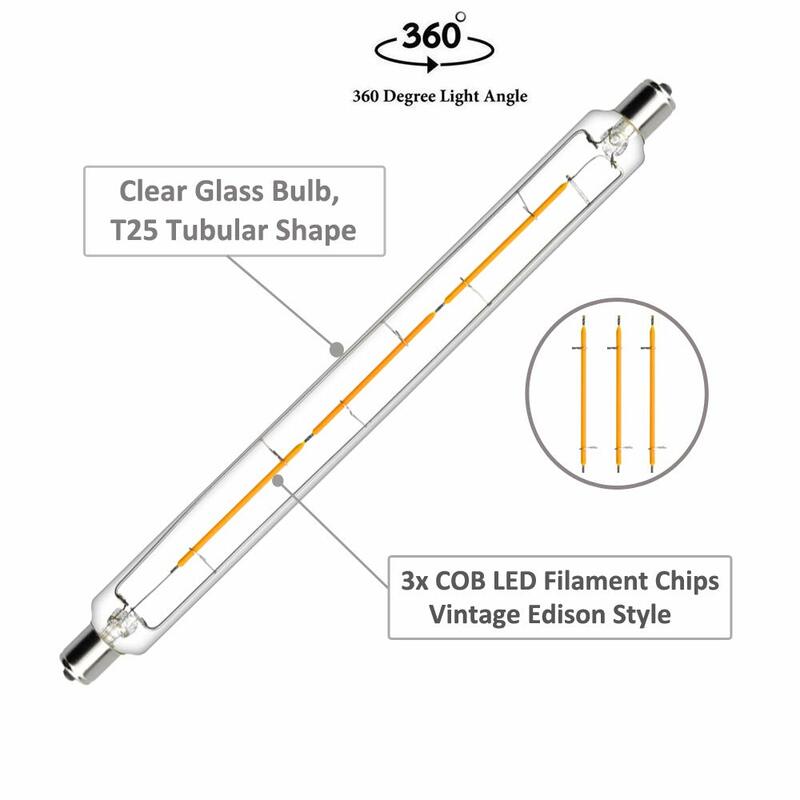 High Efficiency -- 284mm S15s LED Light bulbs with 3pcs high brightness COB LED filament chips, 360° beam angle, nice bright cool white colour glow. No flickering, protect your eyes. 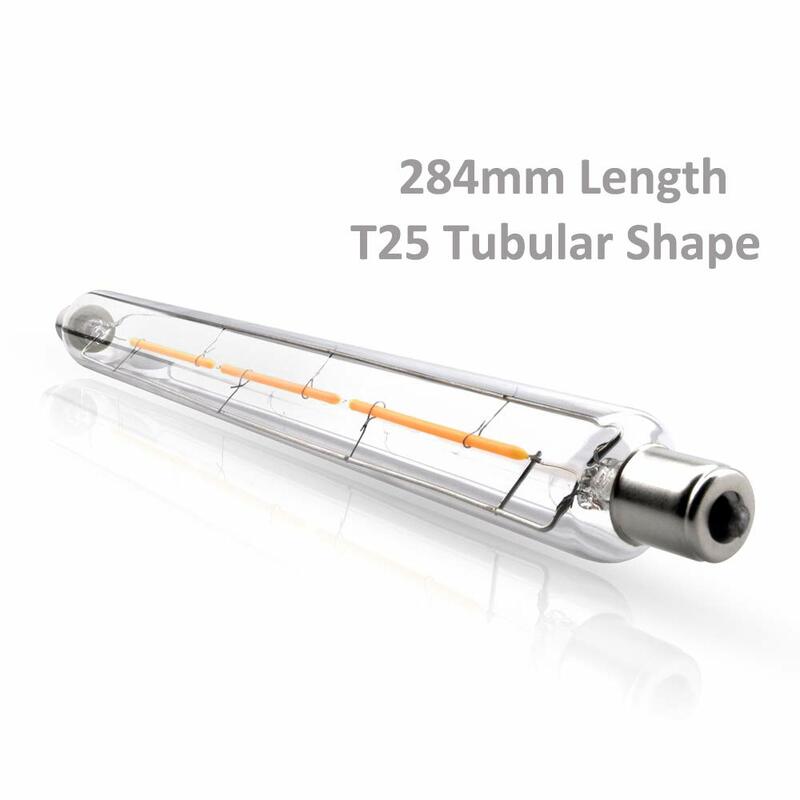 Easy Installation -- Double ended S15/S15s cap, T25 tubular shape, 284mm length, 230V 240V mains input. 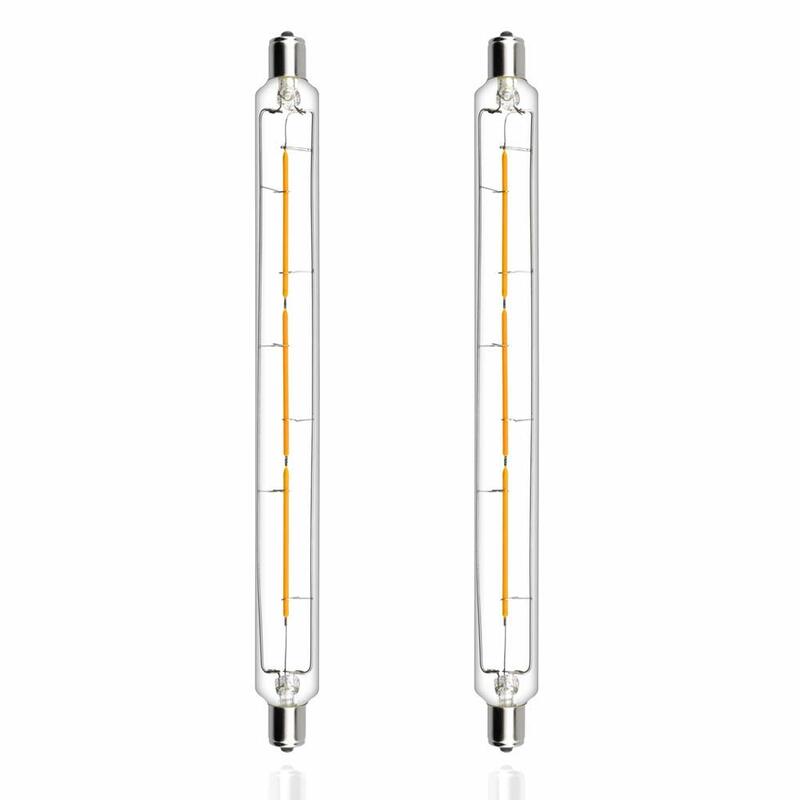 Perfect replacement for 284mm S15s halogen lamp. Not to be installed on dimmers. 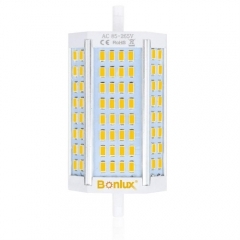 Energy Saving -- Low power consumption, 4W LED(600 lumens) can replace 60W S15 incandescent bulbs, saving up to 90% of your electricity bill. No warm-up time, instant on without delay. 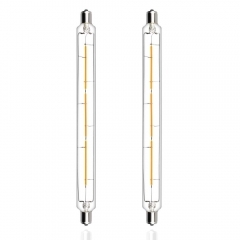 Durable Quality -- CE safety approved, great heat-dissipating design with clear glass, long lifespan up to 35,000 hours, saving effort and maintenance costs on changing light bulbs frequently. 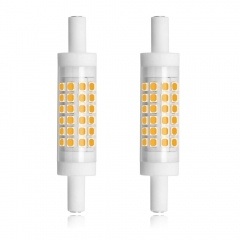 - This S15s LED bulb is NOT dimmable. DON'T use it with dimmers. 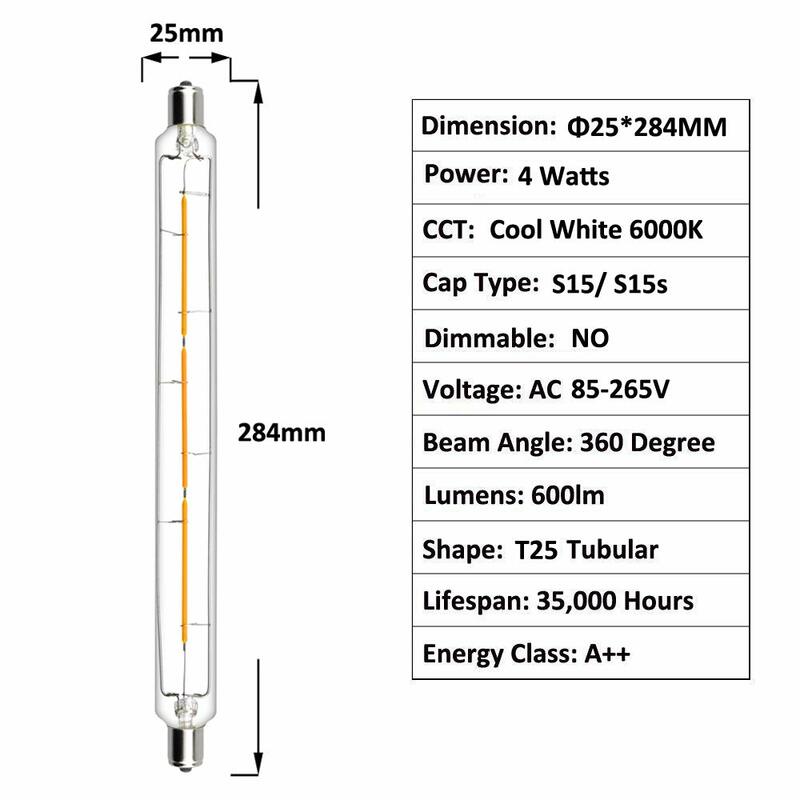 - Pls check the diameter and length of the bulb carefully before ordering to insure a proper fit. 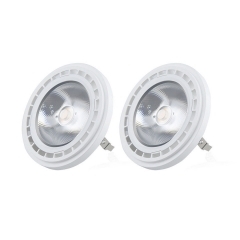 - Be sure to turn the power off before installation or removing bulb to avoid personal injury. 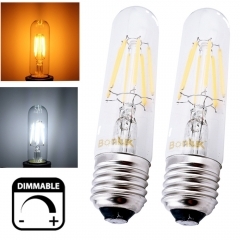 - Discontinue use if the bulb becomes damaged in any way. 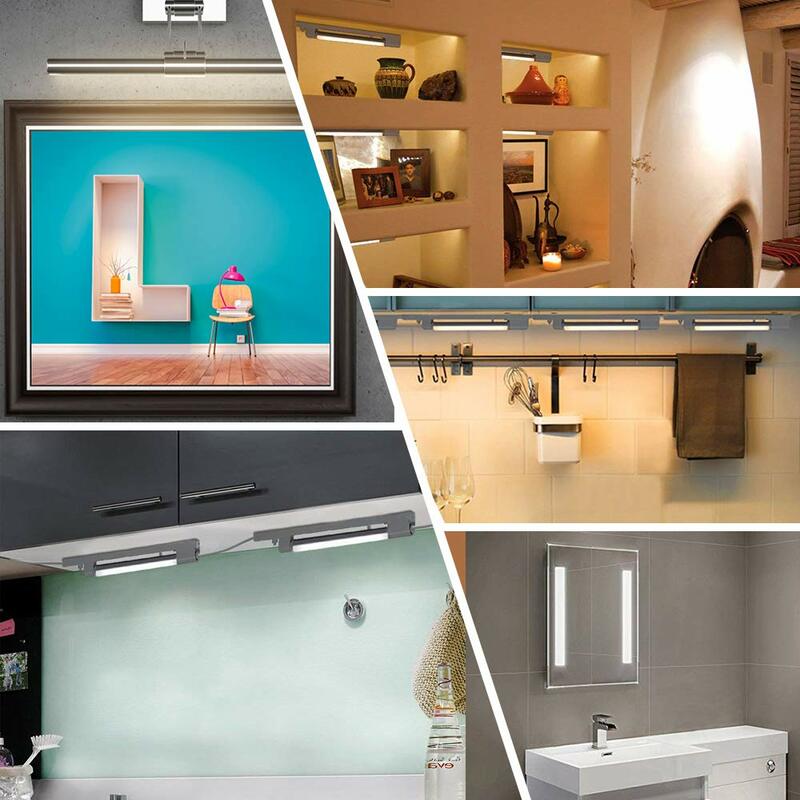 Widely used for Mirrors, under Kitchen light fittings, shaver/shaving lamps, picture lamps, cardboards, cabinets, display lighting, etc. Question: Is s15 and S15s suppose to be the same cap size? Just my bathroom shaver lighy says S15s , I bought S15 elsewhere and the cap was too small. 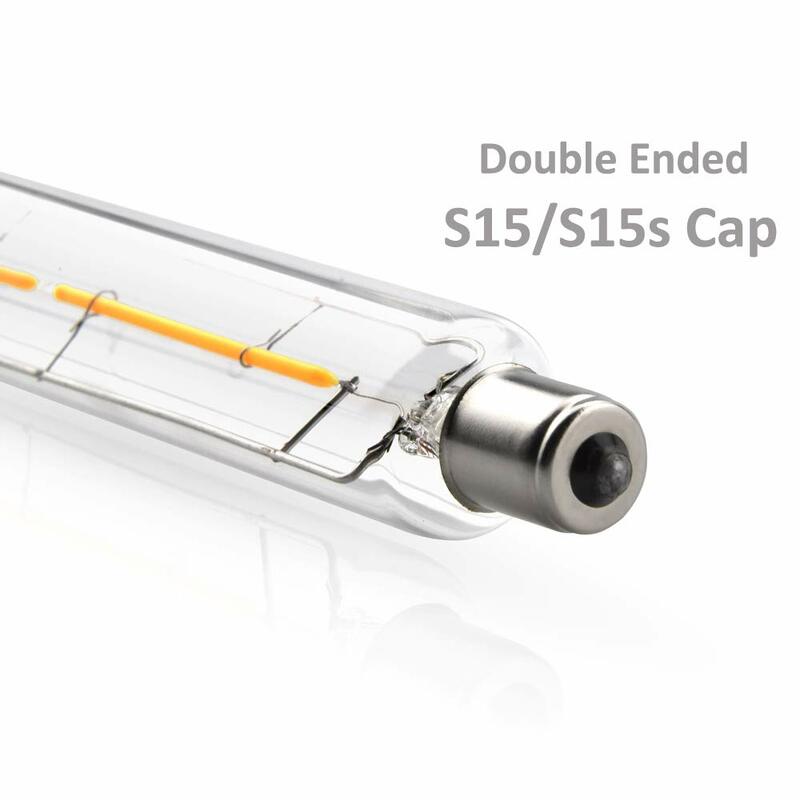 Answer: The cap size s15s was slightly to big for my shaving mirror, but just about managed to fit with a very tight squeeze, I couldn't find the correct size bulb anywhere as they have been discontinued. 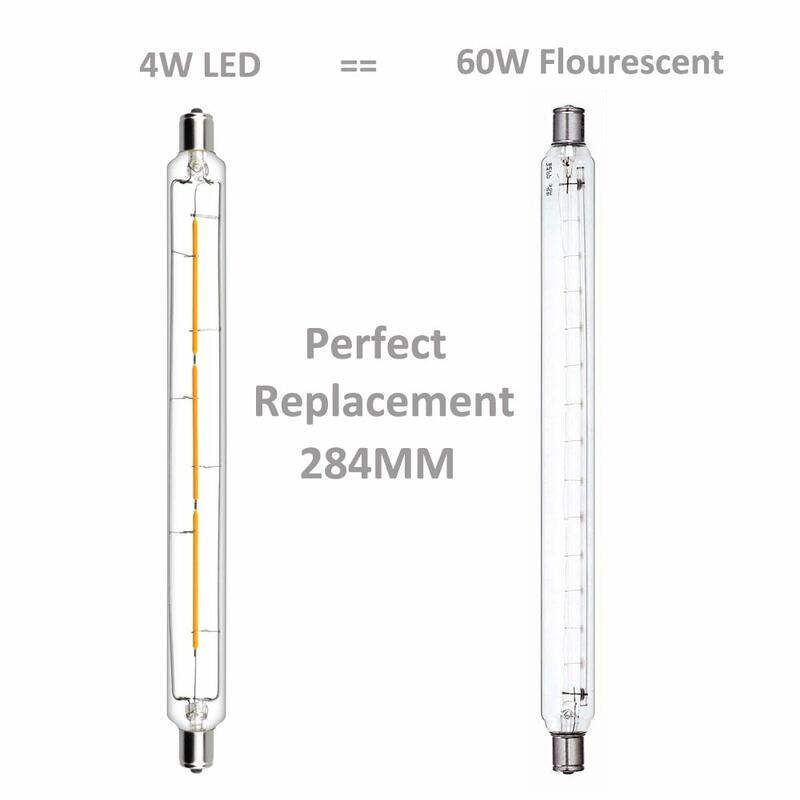 Question: whats the differance in 3 watt and 4 for brightness? 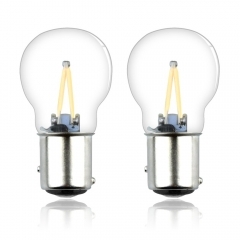 Answer: In the same way that a 100 watt bulb is brighter than a 60 watt. 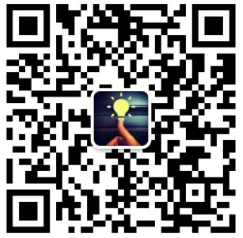 But check your lamp as to it’s specification. 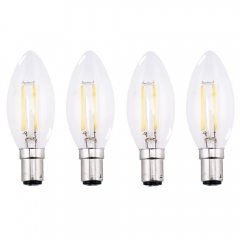 Similarly , in the same manner that a bulbs ‘strength’ is dependent upon the shade, some specifying the maximum watt capacity, a higher wattage risks burning the shade/cover. 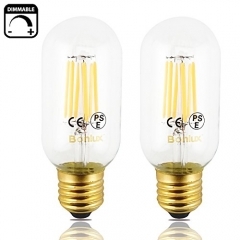 Dimmable T10 Tubular High Brightness Filament..
C35 B15 LED Candle Bulb 4W 220V Filament Ligh..
6W LED Vintage Edison T14 Tubular Filament Bu..
Bonlux R7S LED 78MM Light Slim Dimmable 5W T3..
Luxvista 1157 Bay15d Light Bulb DC12-18V P21W..
Bonlux 4W S15 284mm LED Light Bulbs 60W S15 S..
Bonlux 2-pack 6W GX23 LED light Bulbs 2-Pin L..
Lustaled AR111 GU53 Spot Light Bulb 12W LED G..